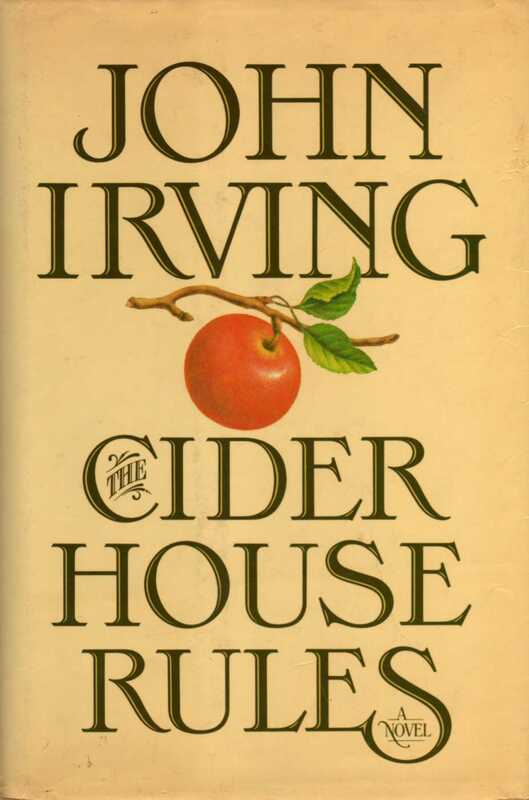 John Irving’s The Cider House Rules sows a humane a seed. 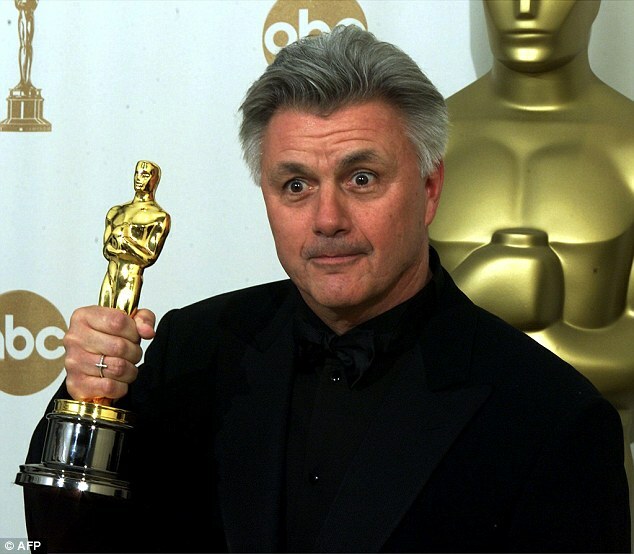 I decided finally to read John Irving’s 1985 novel because, loving the 1999 movie made from it, I’ve so thoroughly adopted Irving’s great metaphor. Cider house rules are strictures imposed by an unknowing majority on a minority group; it works for bitter corporate cubicle dwellers, farmers, and any class in between. In the novel, almost none of the pickers who live in the orchard’s bunkhouse, where they also press cider, can even read the typed rules Homer annually posts. Anyway, they have their own rules, they tell him. Soon Homer’s personal distaste for abortion will be tested by their need. And his love for a girl causes him to break other rules concerning marriage and fidelity. A defiantly old-fashioned storyteller, Irving employs intricate plots that impress and often reward. 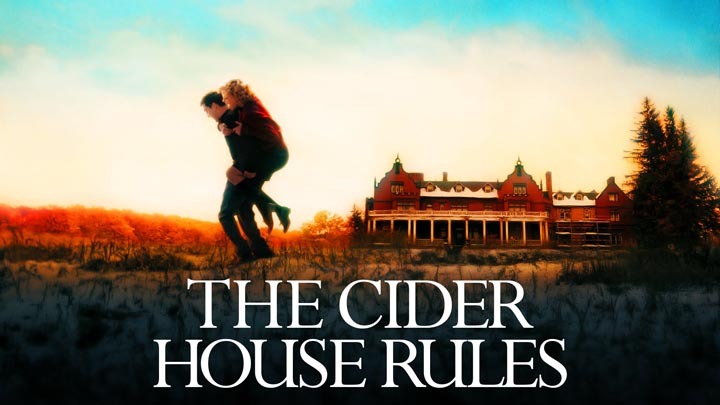 I found The Cider House Rules a slog at times, wading through so much summary and so many years in its 560 pages; I could see why the movie, in reducing its narrative timeline from 15 years to 15 months, feels so lightfooted in comparison. But the book’s gravitas enables Irving’s patient working of his dominant metaphor. To Irving, more is better. His doorstopper yarns explode like a brick heaved into a plate glass bookstore window; his fans await them and adore them. Maybe that’s because of his novels’ delightful heightening, a fabulist quality. This may flow from Charles Dickens’s melodramatic influence on Irving—who considers himself a realist, by the way. And actually once I accept Irving’s odd situations, what occurs in them doesn’t harm his spell. His characters, if broadly drawn, act believably, though their inner lives often go missing in action. Irving possesses imagination, so I presume this is an instance of how event sequence seems hostile to lingering, to interiority. Paradoxically this novel of wacky people and situations offers a feast of ideas. While I’m now afraid to reread The World According to Garp, which intoxicated me in my immersion back in June 1978, for fear it will feel similarly ponderous, I do plan to reread A Prayer for Owen Meany. It shares with The Cider House Rules a concern with human goodness in conflict with tyranny. A tyranny driven by extremists who sway or attack the majority. Yet Irving gives abortion opponents their fair due in Cider House‘s pro-choice narrative. Ending any life isn’t trivial, and Irving examines this dilemma from several angles. A brave book, honest and therefore inescapably political, The Cider House Rules shines with humane truths. And having at last read it, I can use Irving’s metaphor about unfair rules with a clearer conscience. I have somehow never read any of the above. Hard to believe, I know. Friends have pressed Owen Meany on me, but never at the right time. Sounds like a timely theme: radical minorities attempting to force their wills on the majority. Happening at both ends of the political spectrum. Yes, the extremism in the news was on my mind, too, Shirley. And maybe that’s what helped provoke my reading. Now that I’m not on a guilt trip for making the book’s metaphor mine, when it came from the movie version, I can say that for me this is a case where the movie is better. Irving labored for 13 years to distill the screenplay and bring it to the screen. He did a brilliant job. He crystallized the story’s great stuff. He cut a major subplot that achieved one important end in the book but at the cost until then of glazing my eyes. BUT. I urge you to read Owen Meany! Kathy too—I wish I hadn’t waited, Annette! I have so internalized the movie I think it was harder to get into the novel. Don’t forget “The Hotel New Hampshire.” That I found an interesting movie too, although I don’t know if it got much critical acclaim. Good point, Victoria: another Irving classic from that period.